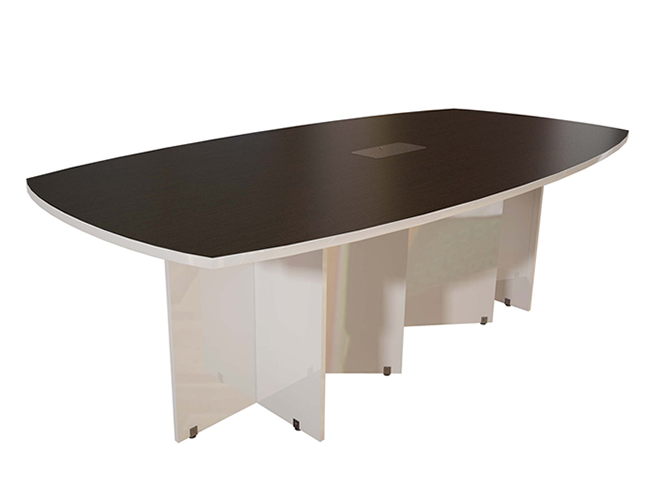 Thank you for your interest in our product, 16 seater conference table. Kindly fill the online form attached to this page adequately when making enquiry. Thank you for your visit!